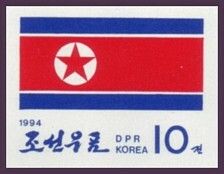 PDR Korea 1999 Year of the Rabbit 3v Mnh [NK-3941-43-M] - $2.80 : LoveCollecting.com, Set your heart on it! Copyright © 2019 LoveCollecting.com. Powered by Zen Cart. Zen cart templatesby Picaflor Azul.